Today the HERE suite of apps is finally getting some minor Windows Phone update love. The Android version of Band 2’s companion Microsoft Health app received an update today, Cortana on Android received an update yesterday, and Skype for Android was updated last week. Windows Phone, however, were noticeably left out from these updates. 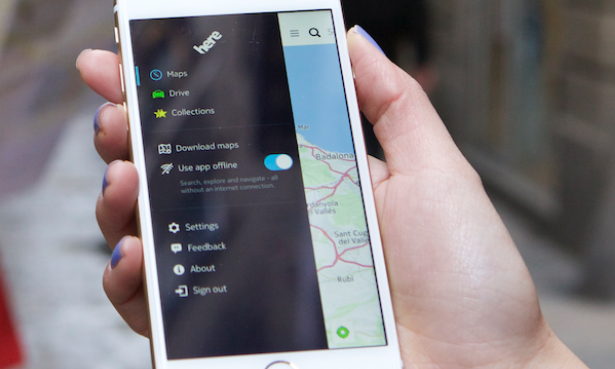 New releases have just hit the Windows App Store for HERE Drive+, HERE Transit and HERE Maps. Unfortunately, there are six versions on HERE Apps on the Windows Store (three each for Windows Phone and Windows 10 Mobile), and there does not appear to be a changelog for any these apps in today’s updates. This usually means that the updates are just minor, or stability related.